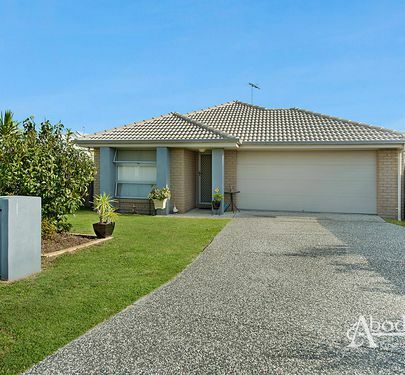 Presenting an impressive modern family home that would make a fantastic investment or a great place to live. 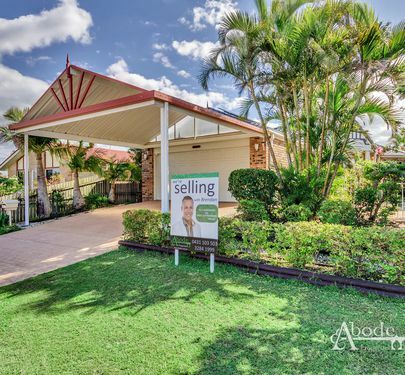 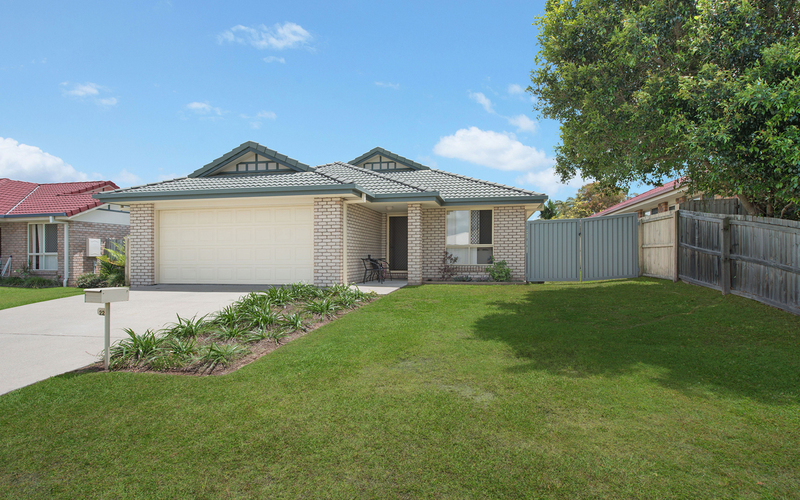 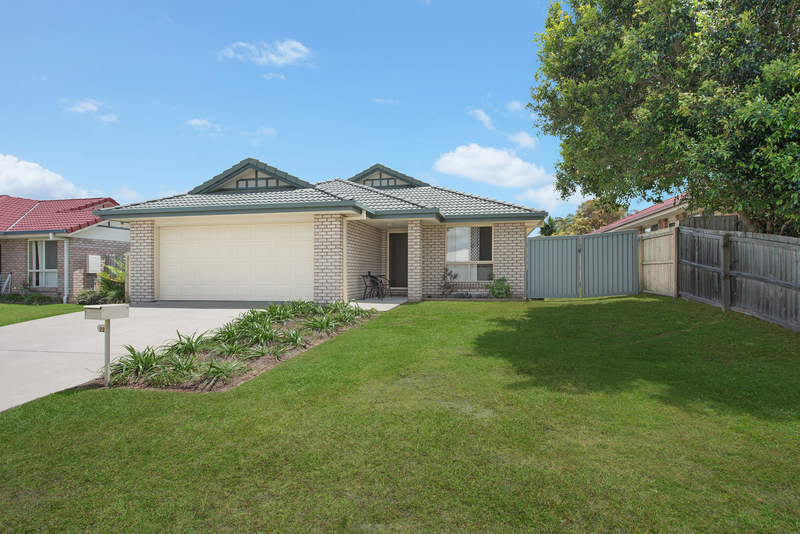 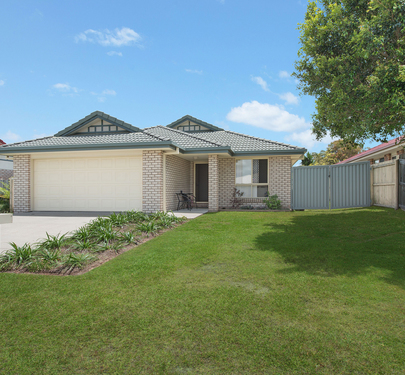 Located perfectly to private schools, North Lakes, Train Station and shops you’ll certainly appreciate all that’s on offer. 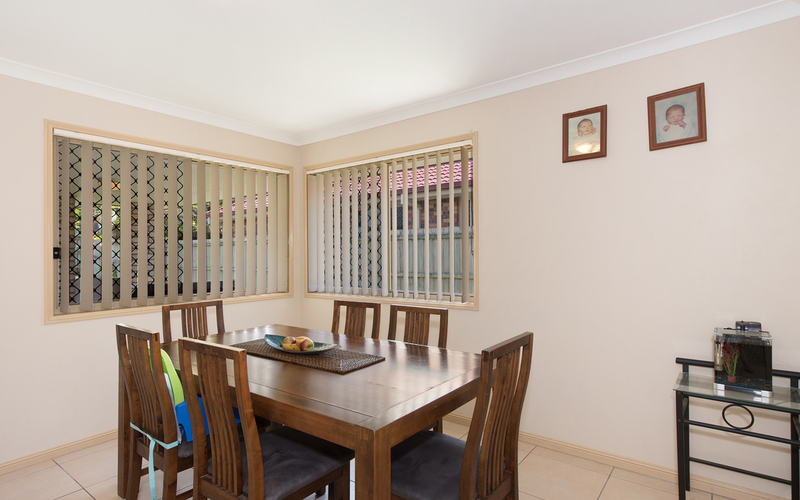 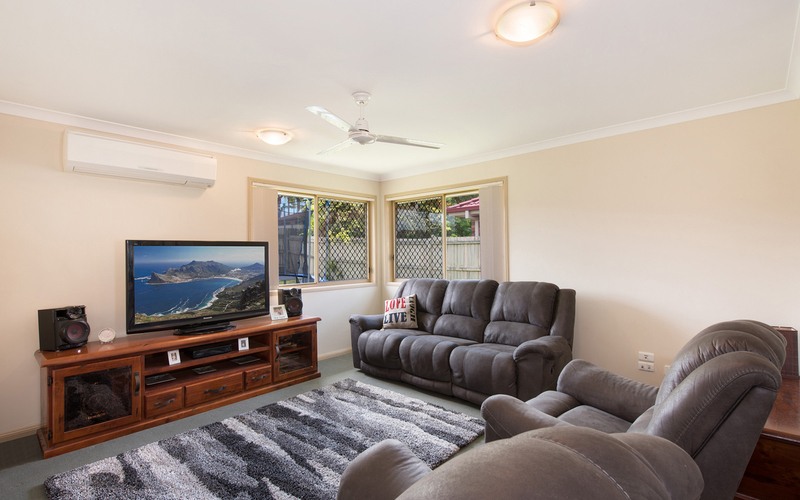 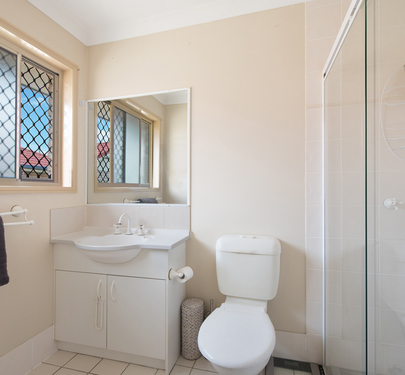 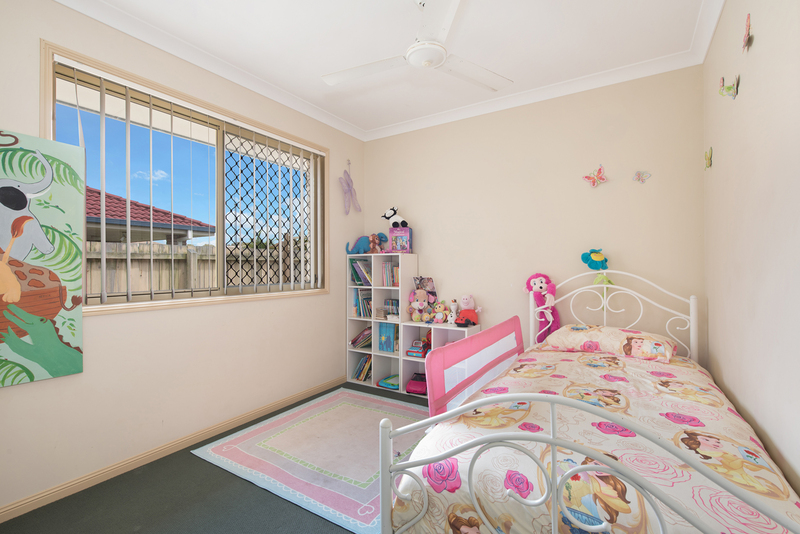 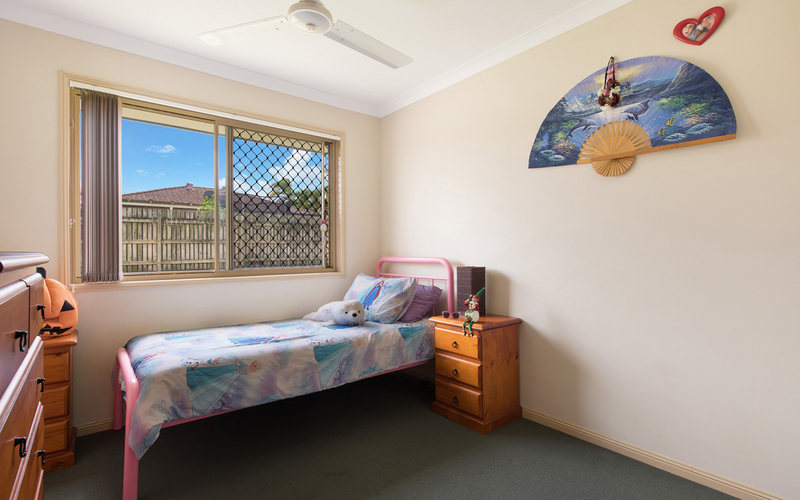 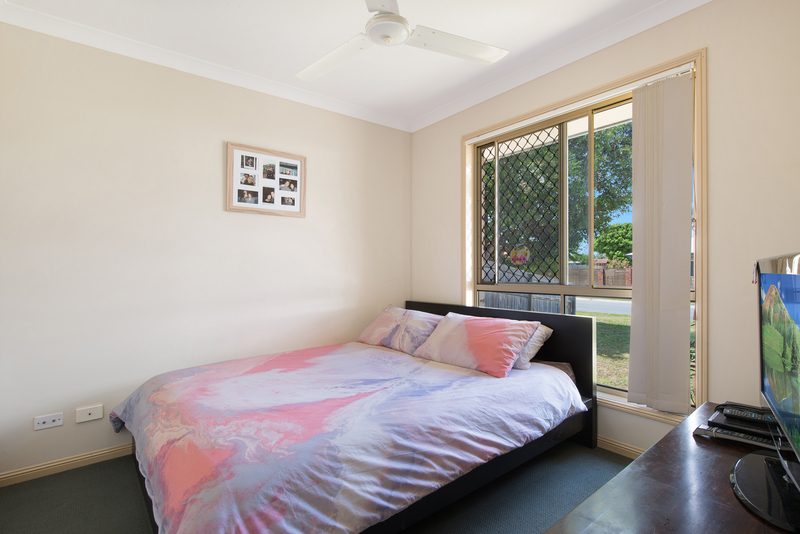 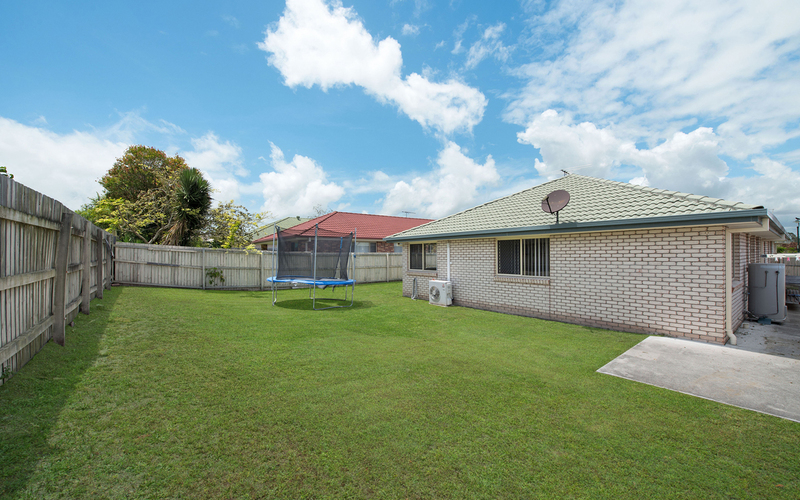 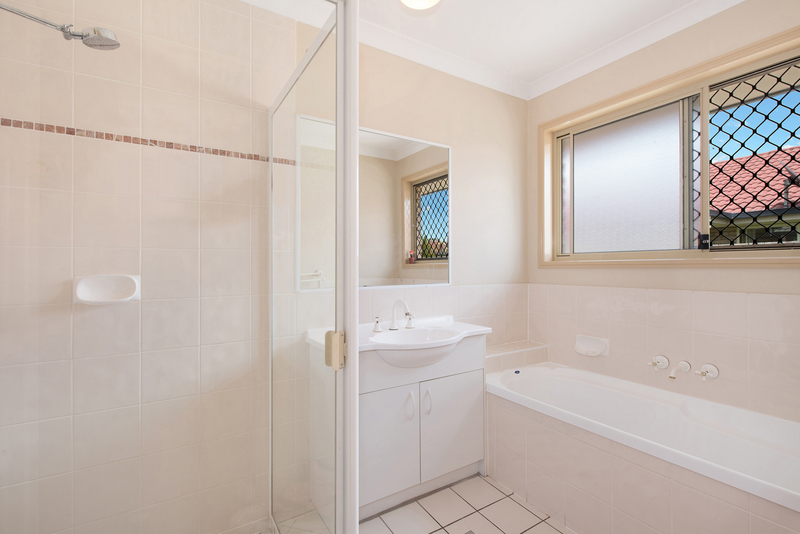 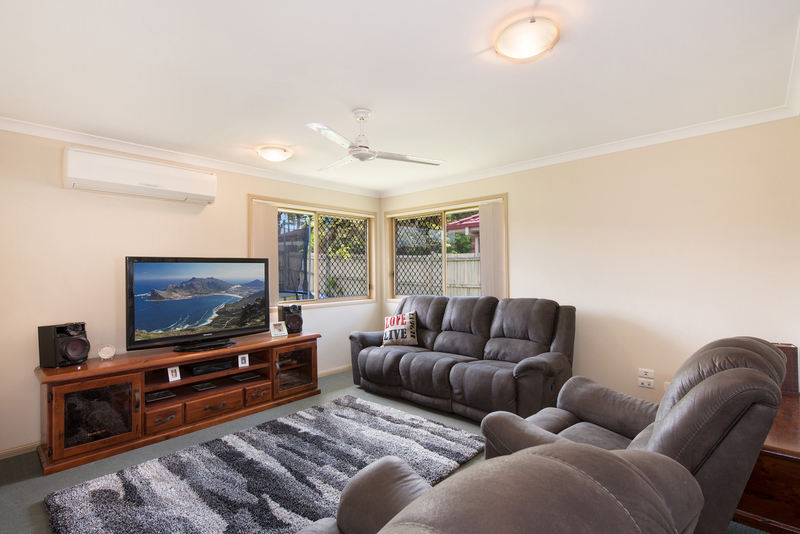 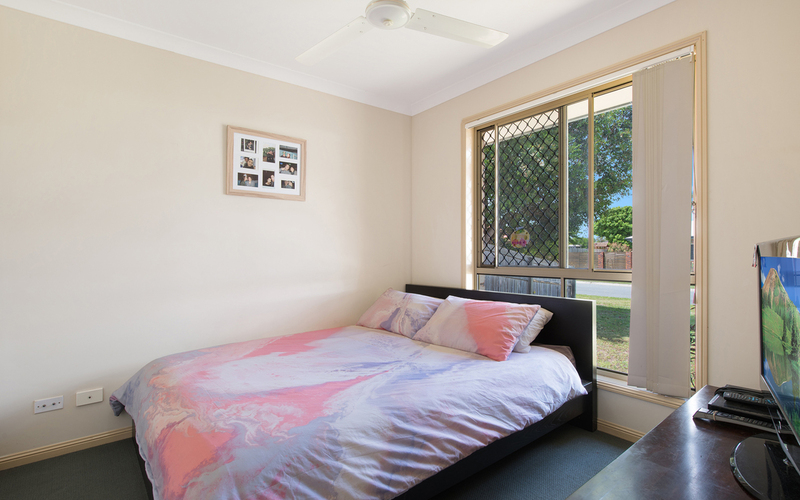 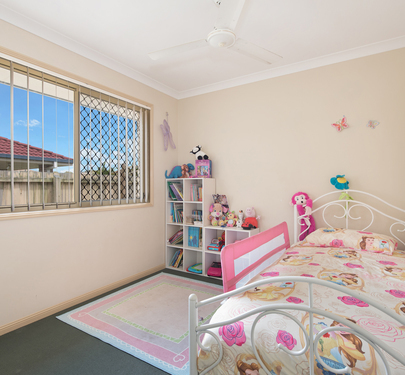 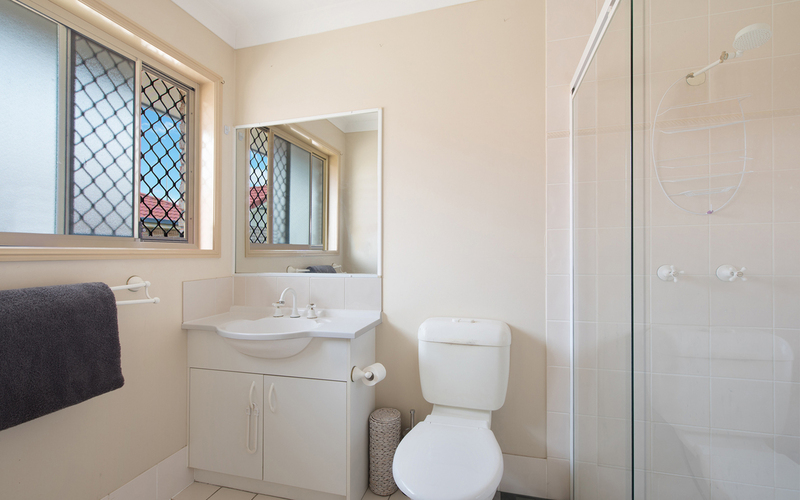 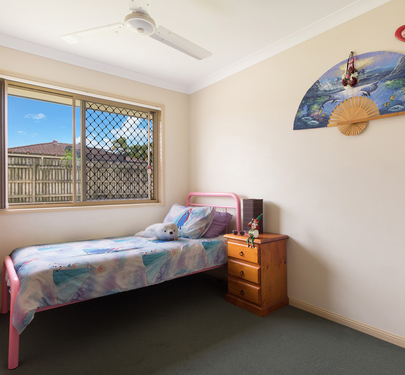 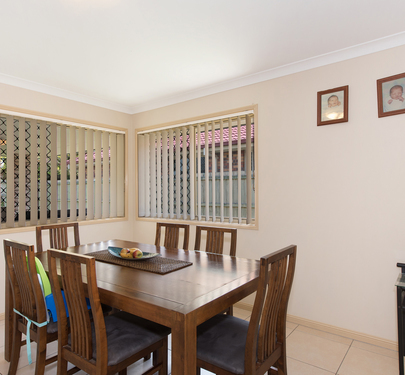 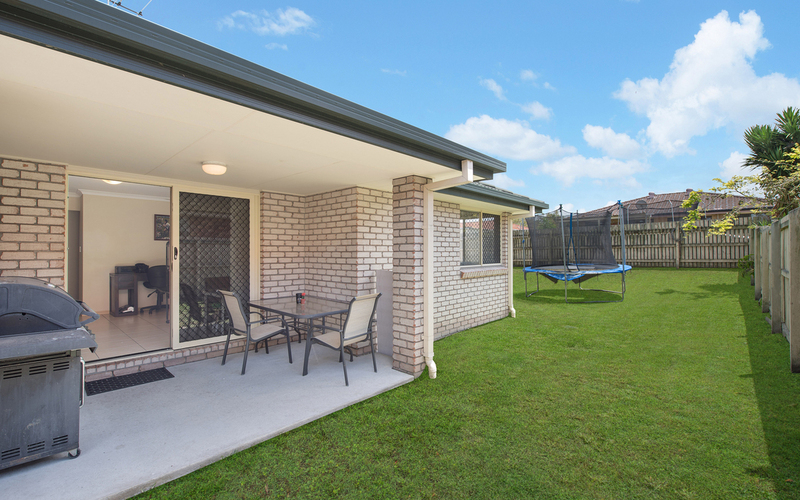 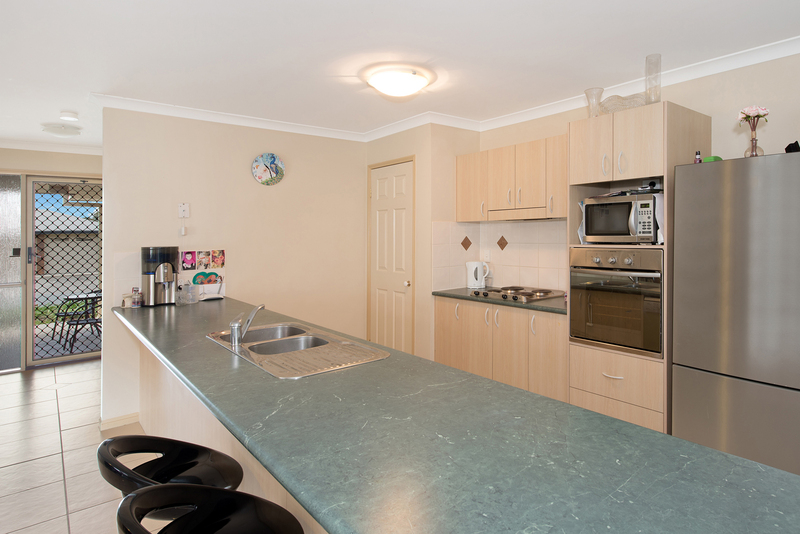 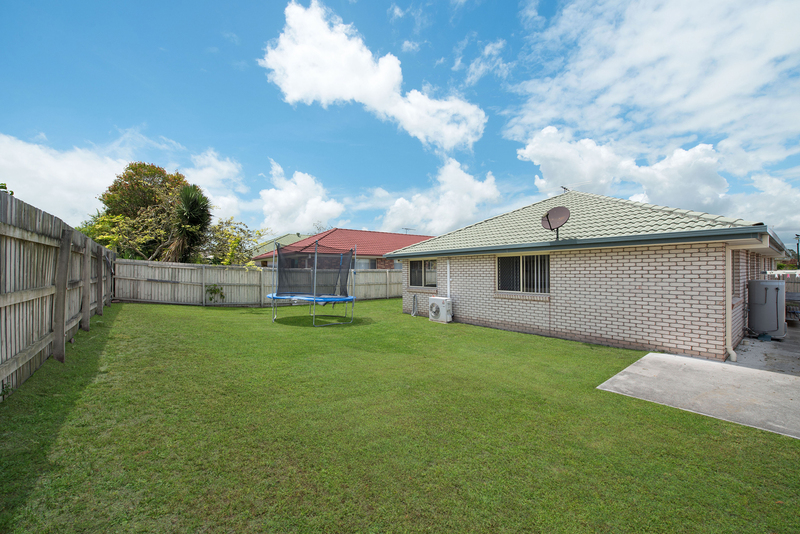 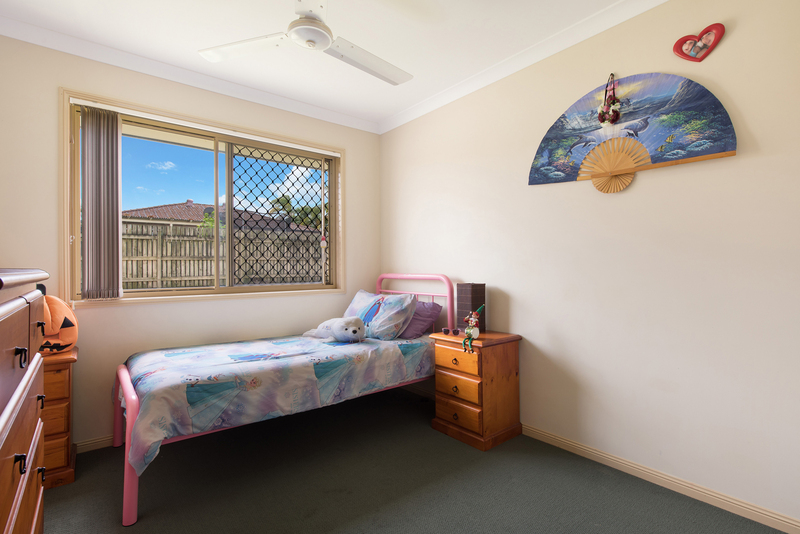 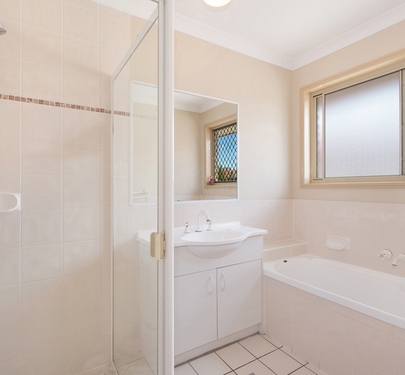 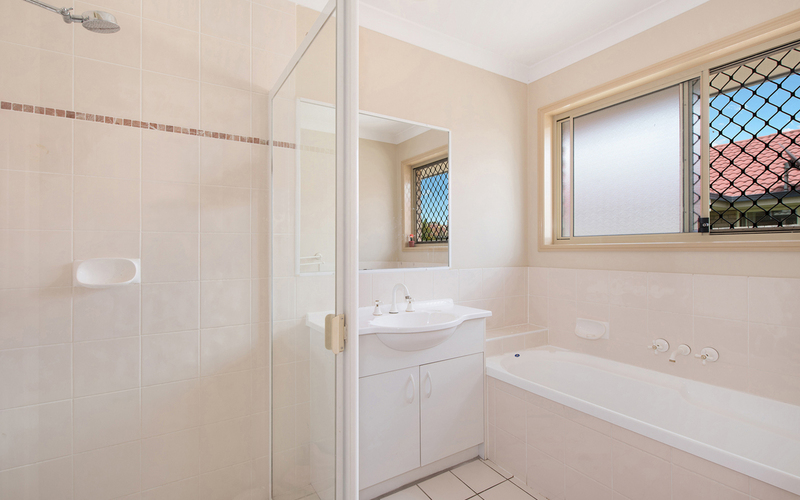 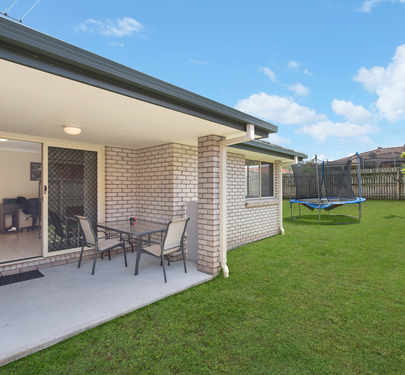 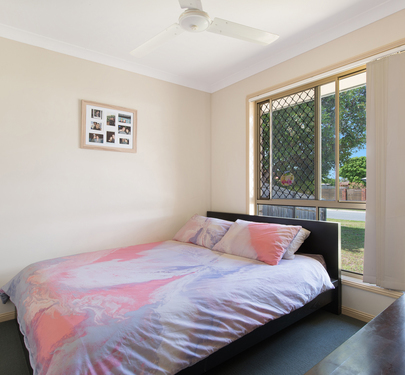 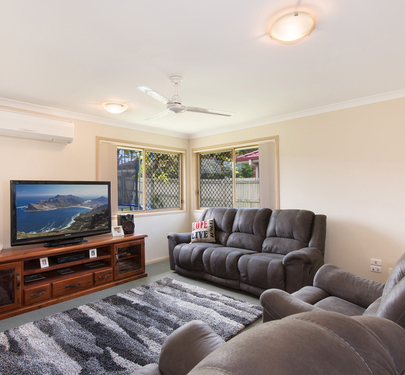 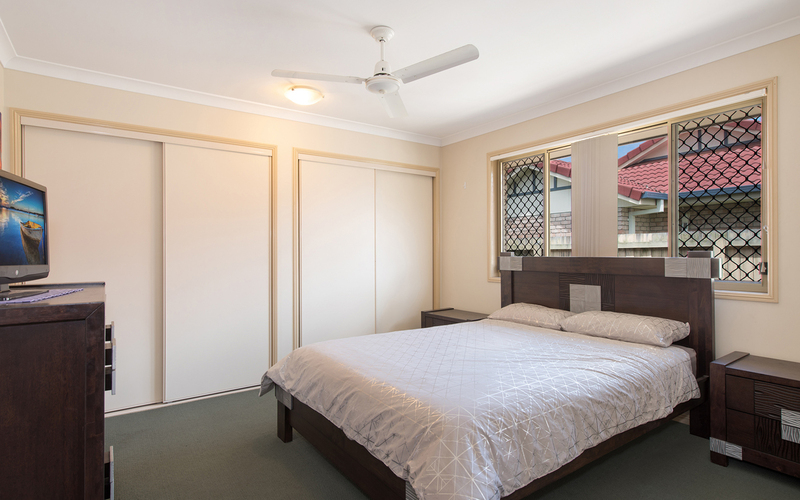 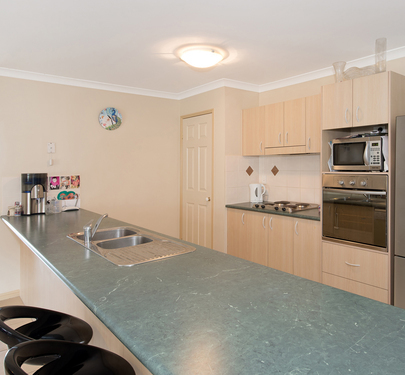 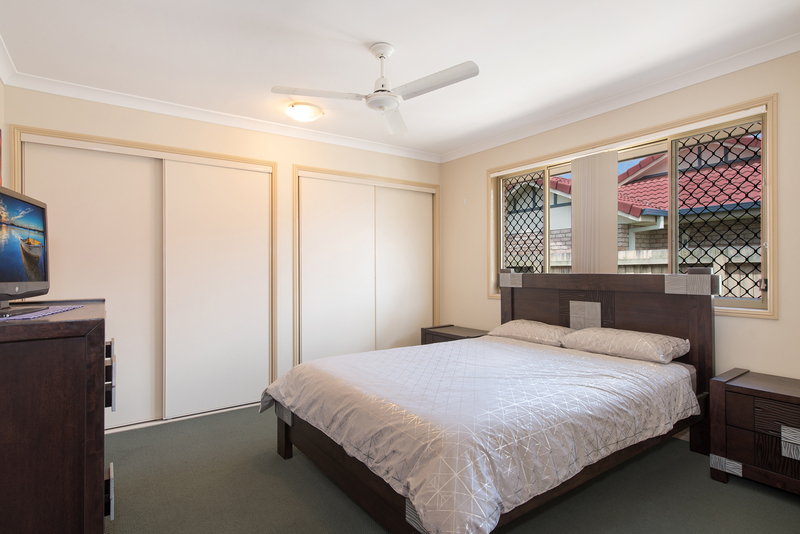 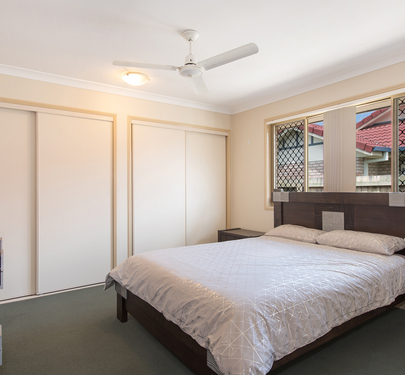 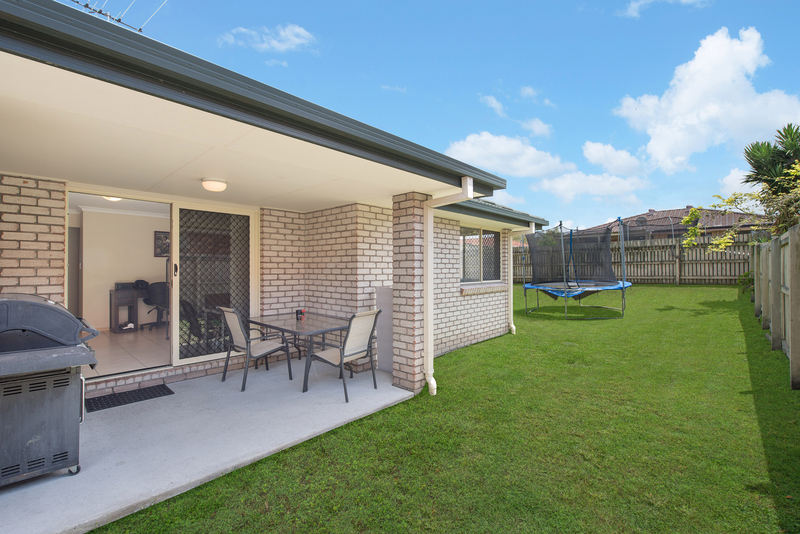 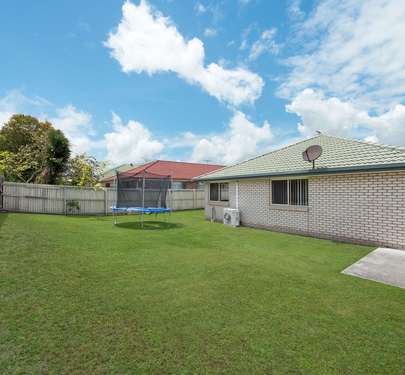 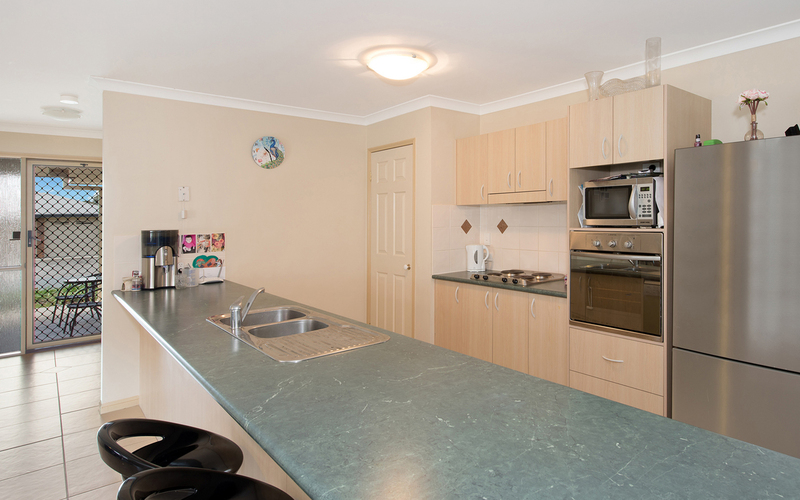 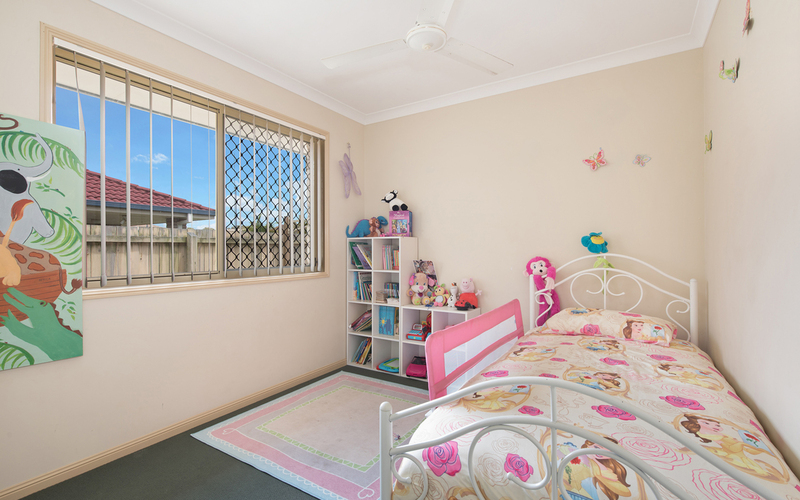 Complete with generous side access on a 560sqm block in a quiet street it’s all here!